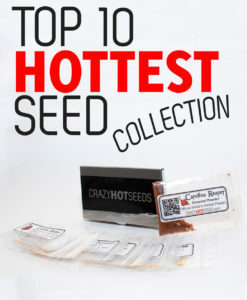 10+ seeds from a Giant White Habanero pepper shipped in a high quality bubble envelope to eliminate crushed seeds. 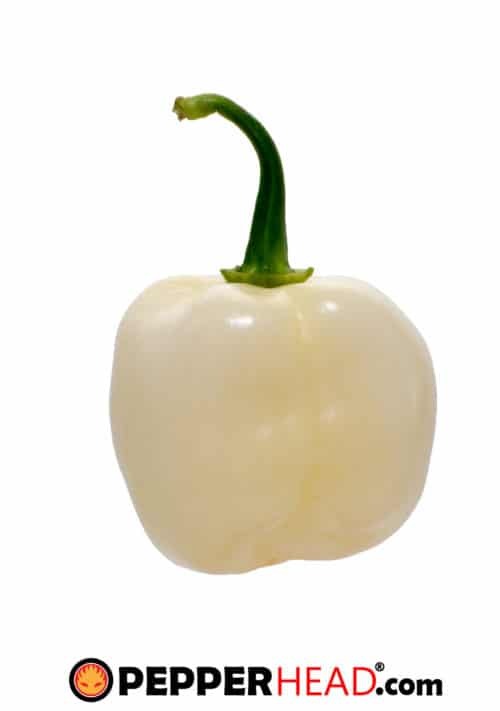 The Giant White Habanero is one of our favorite peppers to date. 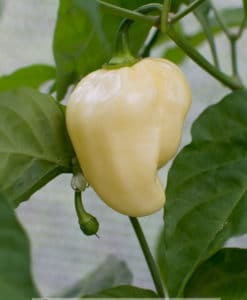 It’s unique off white color and citrus taste make this a must grow pepper. 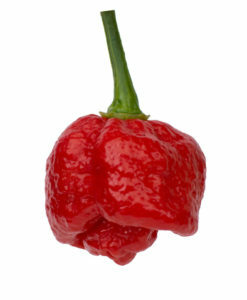 Pods exceed 2″ in diameter with thick walls and is very productive. 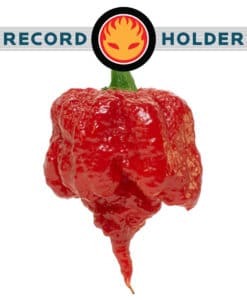 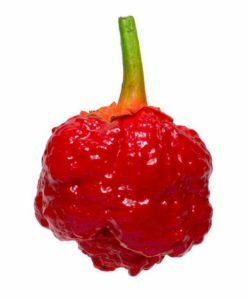 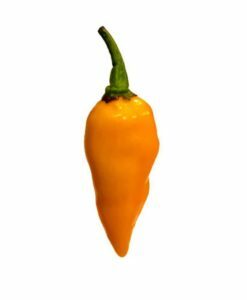 Heat is low, even compared to that of a traditional orange habanero, but the flavor more than makes up for the lack in heat. 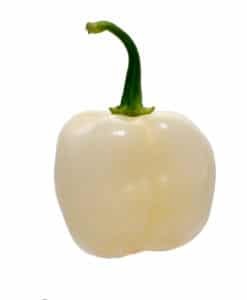 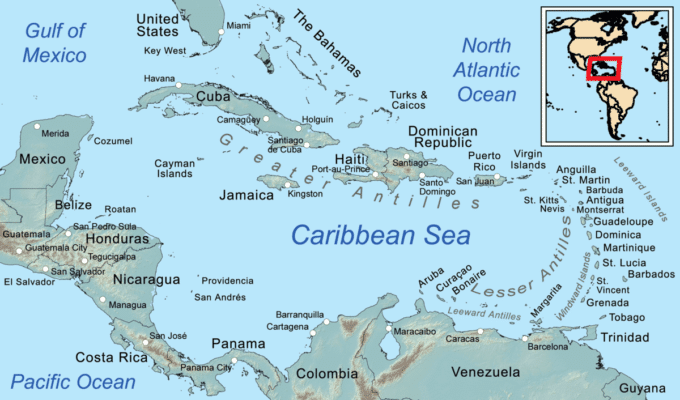 The Giant White Habanero’s exact origin is unknown, but is believed to come from the Carribbean. 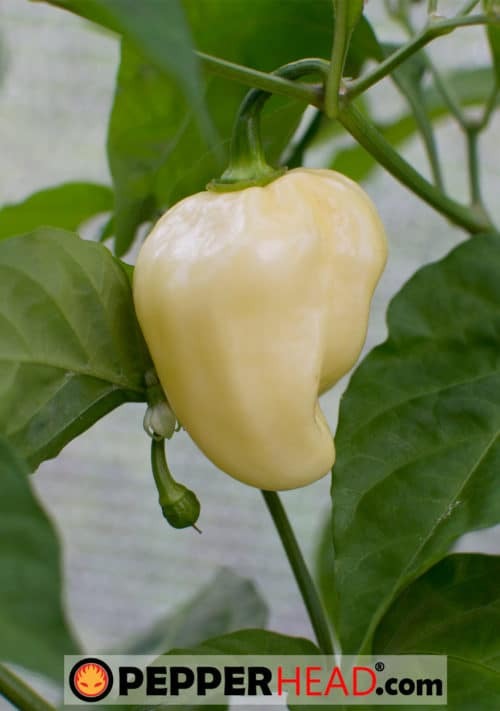 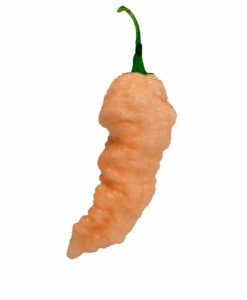 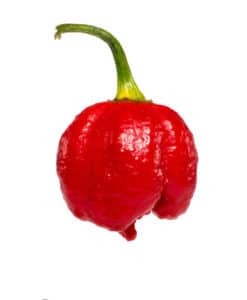 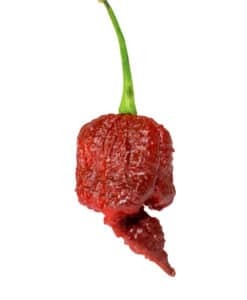 Read up on the traditional Habanero Pepper.